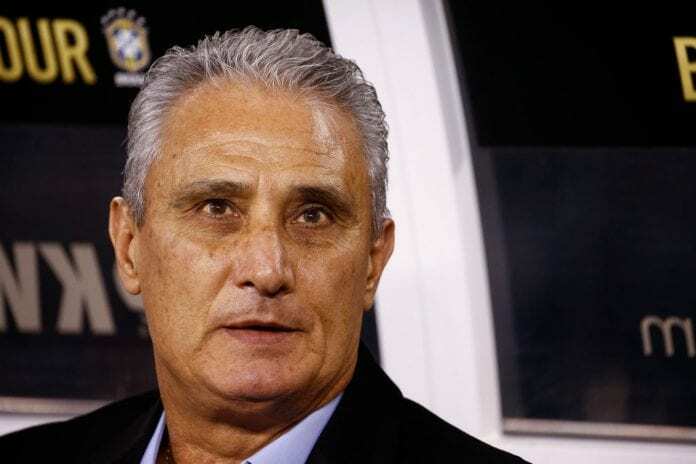 Brazil national team boss Tite claims his team were better than their Argentine counterparts after leaving it late to win the South American El Clasico. Brazil continued their winning run after beating Saudi Arabia on Tuesday to secure a last-gasp winner against arch-rivals Argentina thanks to Miranda. “Argentina created chances to score, tried to win, but Brazil were better and the team’s performance was rewarded with the goal,” Tite told FourFourTwo reporters. Previous articleIs this the worst Germany in history?